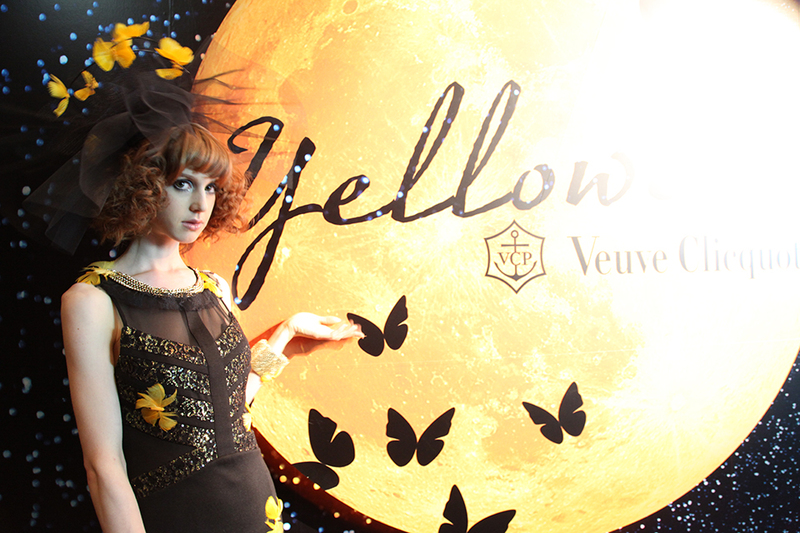 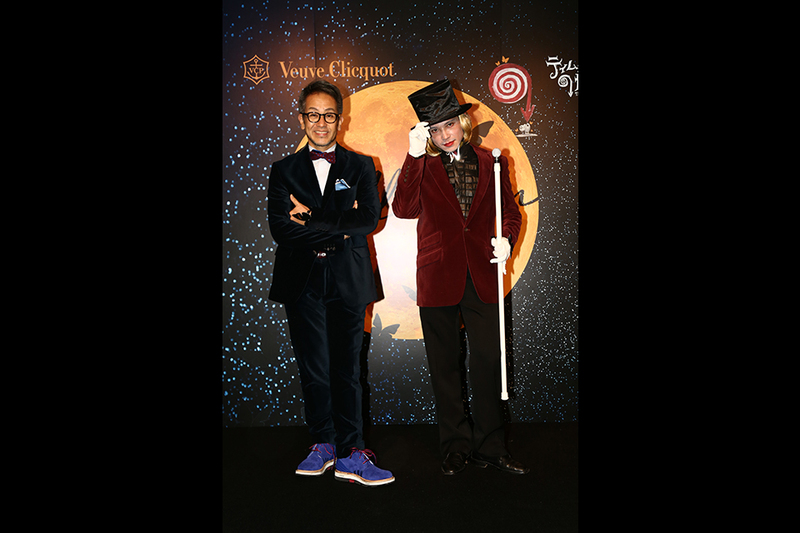 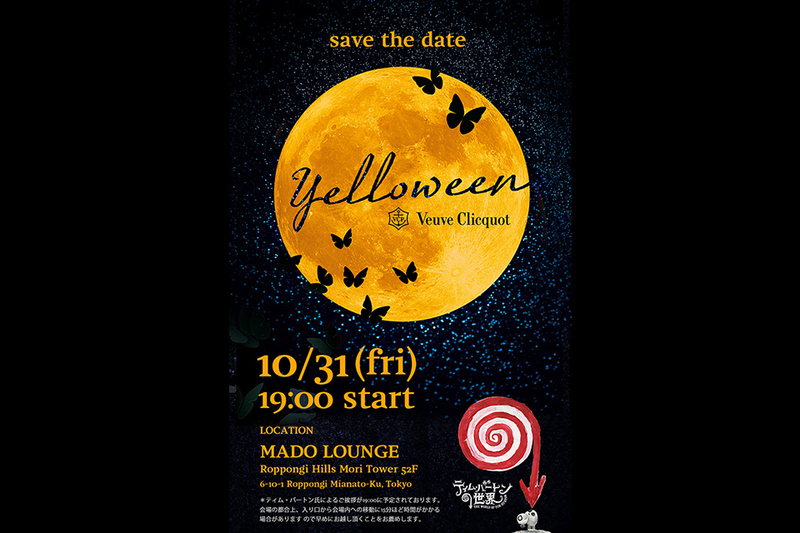 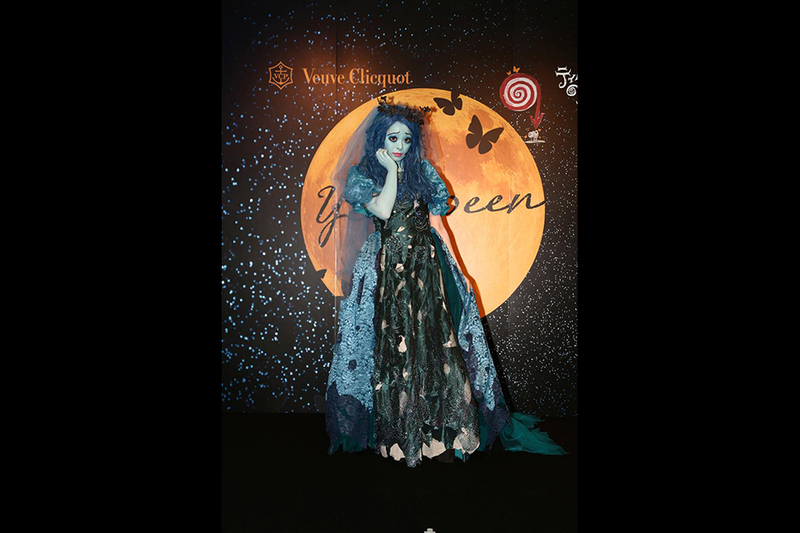 Veuve Clicquot Yelloween 2014 was held the night before the opening of the exhibition, “The World of Tim Burton” at the Mori Arts Center Gallery. 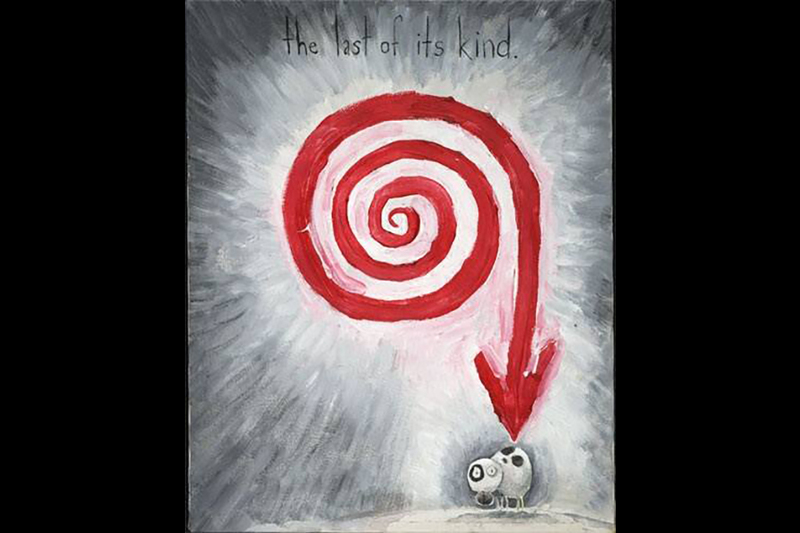 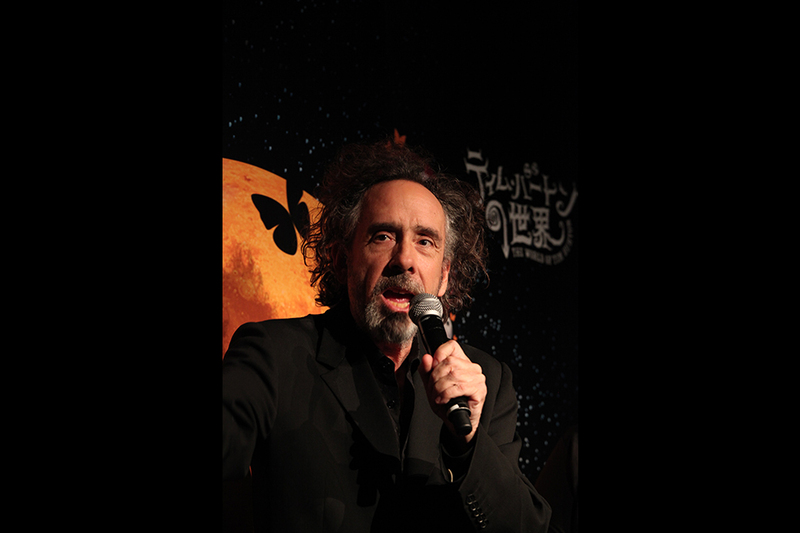 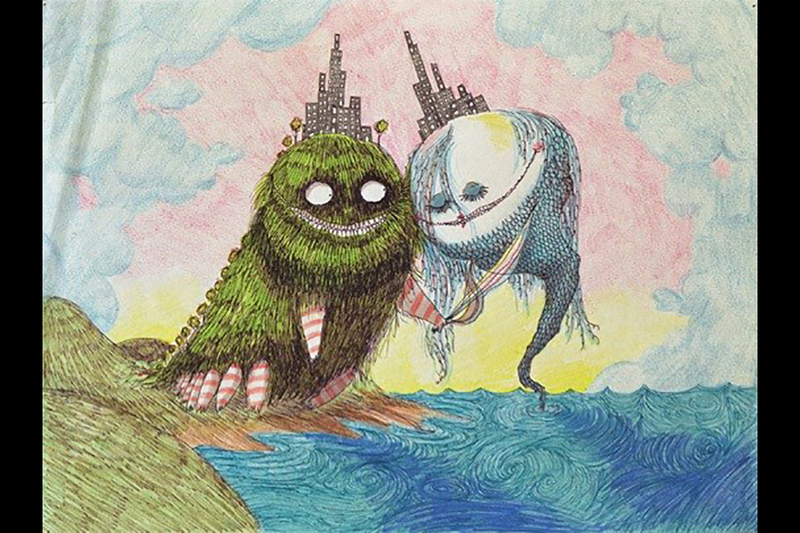 Tim Burton and Deep Roy flew to Tokyo to attend the event and the audience were thrilled to hear a speech made by Tim Burton himself. 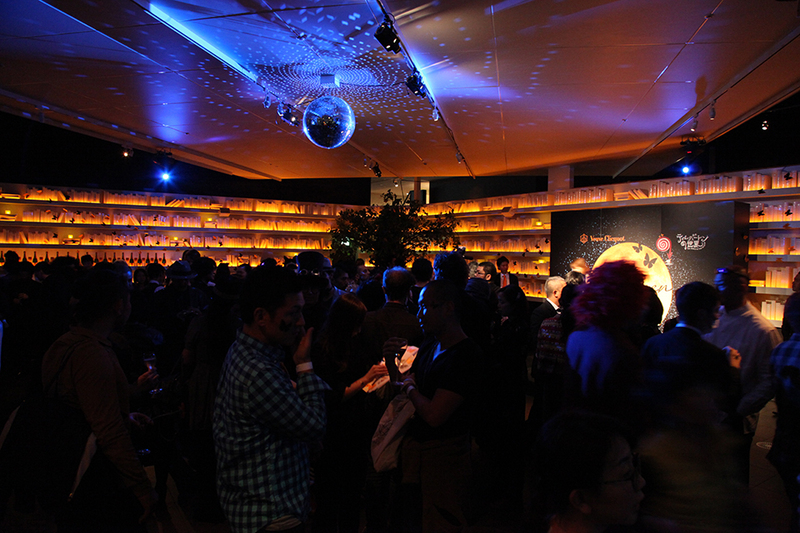 Carrie Pamyu Pamyu, SEKAI NO OWARI, Mari Natsuki, Lisa Naka, Yuka Itaya, Mika Ninagawa, MEGUMI also gathered for this special night out.